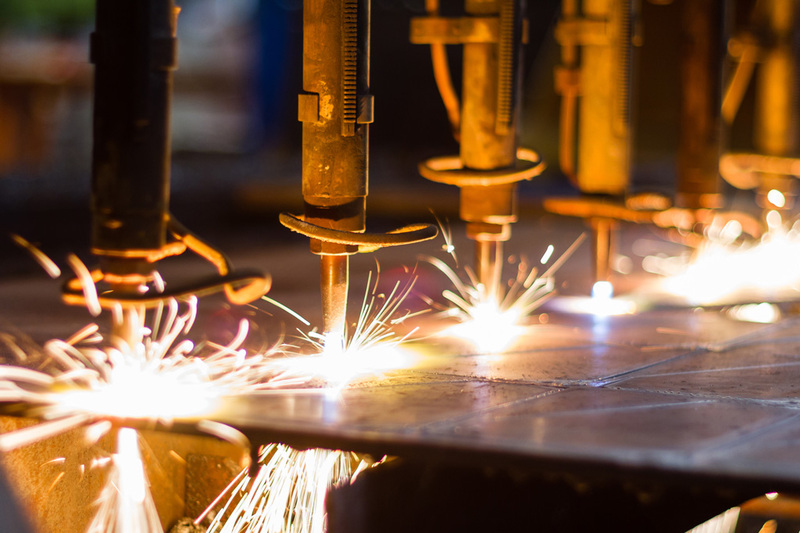 As an industrial contractor, not only does A-1 manufacture Polar Tracks, transload carts, LACT units, and specialty parts, we also provide custom fabrication such as decorative metal, pergolas, framework and elaborate home (décor) design. 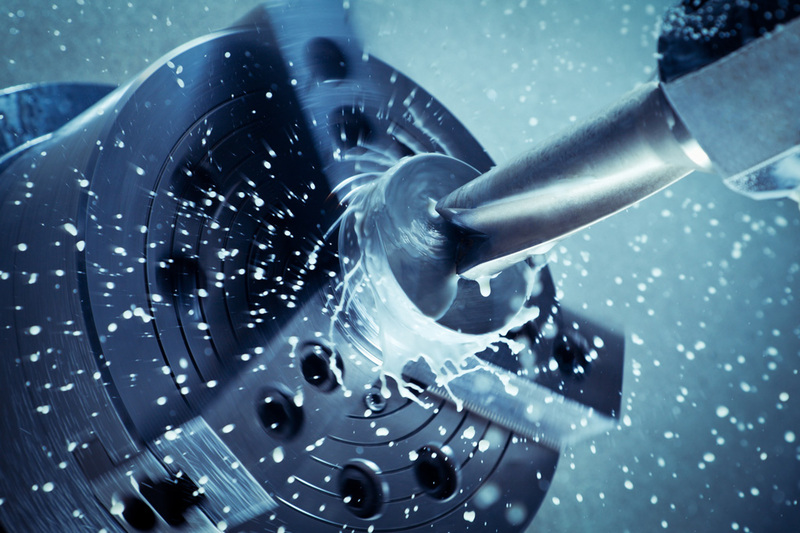 Through value engineering, our facility houses machining, cutting, sawing and welding equipment that allow us to provide products of outstanding quality on the tightest of deadlines. We take great pride in our team, who posess a diverse range of technical skills and excellent work ethic, allowing us to meet the needs in a variety of industries. 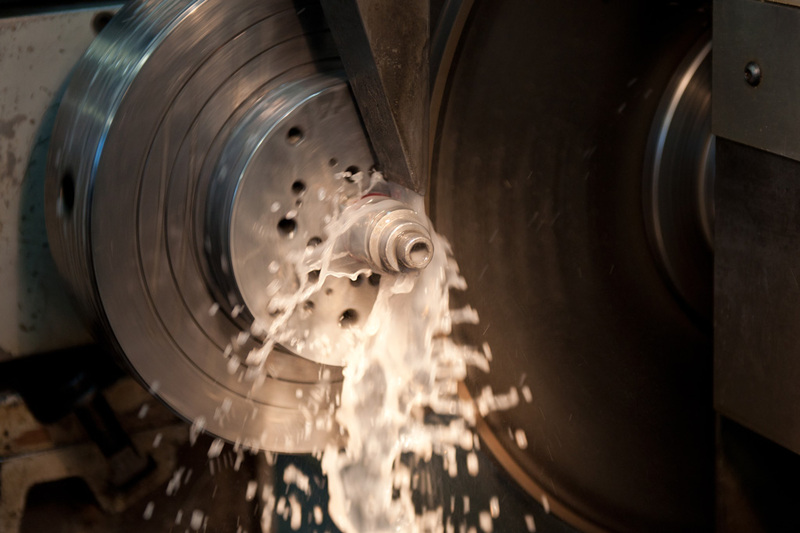 Focusing on providing personalized service, we strive to deliver superior value in every product we manufacture. 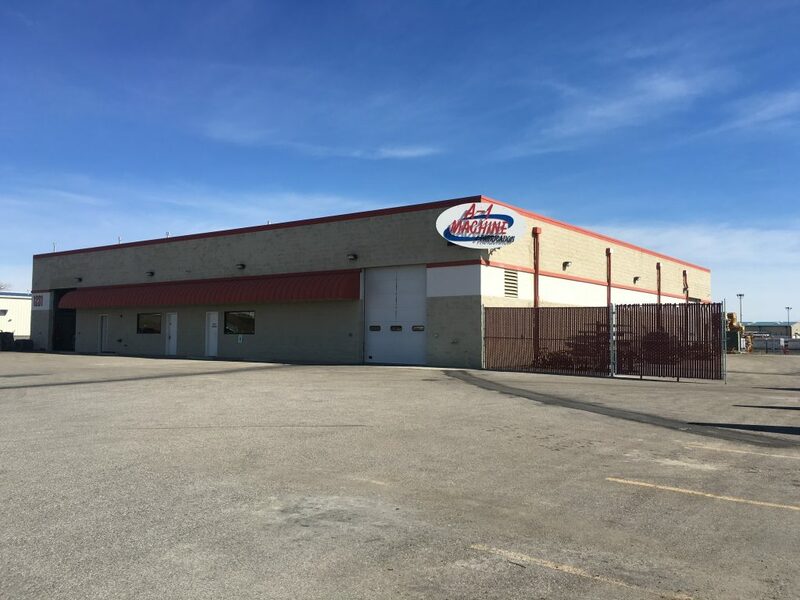 Our success is rooted in our ability to build long-term relationships with our clients by delivering the best value, along with the highest quality products and services. 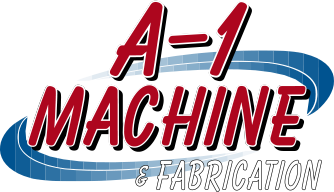 A-1 Machine and Fabrication – we are your partner in excellence.